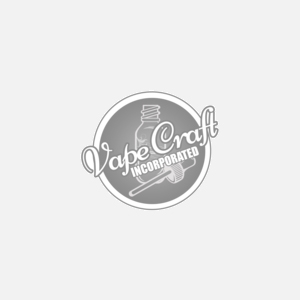 Available in Colors: Black, Gold, Blue, Red This product features our blue version of the Clrane Wide Bore Drip Tip. These are very durable products and loved by thousands all over the world. Why not try one today from us and enjoy fast shipping, and great service. Happy Shopping!